Savvy Houz Inspections - Pre purchase house inspection. 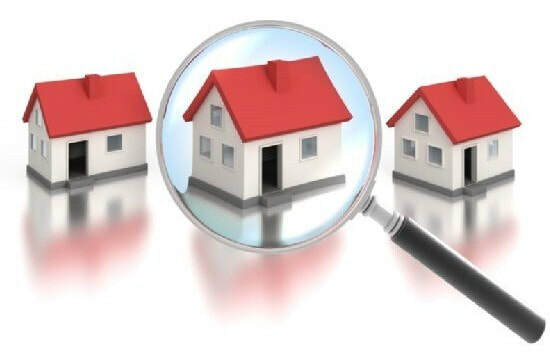 It is important that you choose your inspection company carefully. 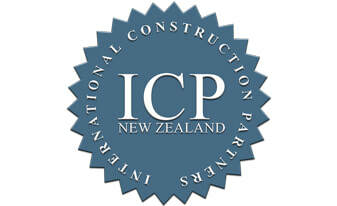 There are government regulated bodies that oversee their qualified building memberships; Ministry of Business, Innovation & Employment (MBIE) Licenses Building Practitioners (LBP) New Zealand Certified Builders (NZCB) New Zealand Institute of Building Inspectors (NZIBI) Membership requires passing strict qualification checks, vetting of client and business relationship references, professional Indemnity & public liability Insurance requirements, continued training and adherence to the strict Standards of Practice and Code of Ethics. As we can see below; Asbestos can be hidden in many forms in older properties, we strongly recommend having your prospective property purchase tested first. New Zealand Insulation Government Funding Programme. Click Here! 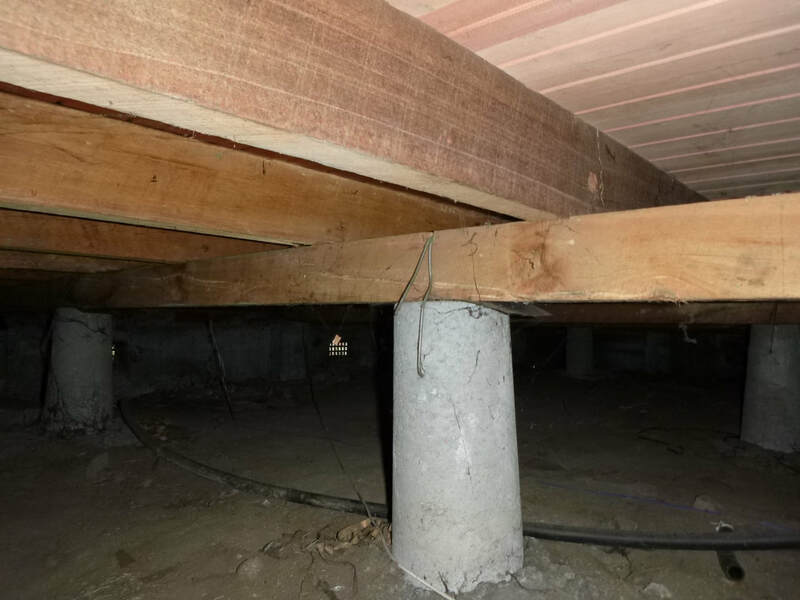 Funding for insulationEECA is offering Warmer Kiwi Homes grants for ceiling and underfloor insulation, and ground moisture barriers to make homes warmer, drier and healthier. 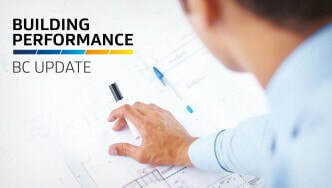 Warmer Kiwi HomesWarmer Kiwi Homes is a new four-year Government programme offering grants covering two-thirds of the cost of ceiling and underfloor insulation, as well as ground moisture barriers. Additional contributions from community organisations will make the cost to homeowners as low as possible in many areas. Grants covering two thirds of the cost of heating appliances will be available from July 2019 (these grants will be capped). Please note, Warm Up New Zealand: Healthy Homes grants for landlords came to their scheduled end on 30 June 2018.
be referred by the Healthy Homes Initiative. How to apply for a Warmer Kiwi Homes grantContact a service provider to confirm if you are eligible. Be aware that funding is limited, and projects may not cover all regions or all areas within a region. Please check with the listed service providers to find out if they are operating in your area. Demand for the programme is very high - please contact service providers in your region, but be aware some providers are booked well in advance. There may be other payment options to help you pay off the rest of the cost - talk to a service provider to find out more. 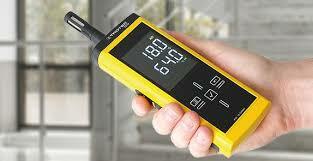 Tech Savvy Houz Inspections reports are digitally produced and delivered. We will high light obvious significant defects and any immediate maintenance remediation required urgently to prevent further deterioration. Obvious roof flashing defect that requires immediate remediation to prevent further moisture ingress and related deterioration. 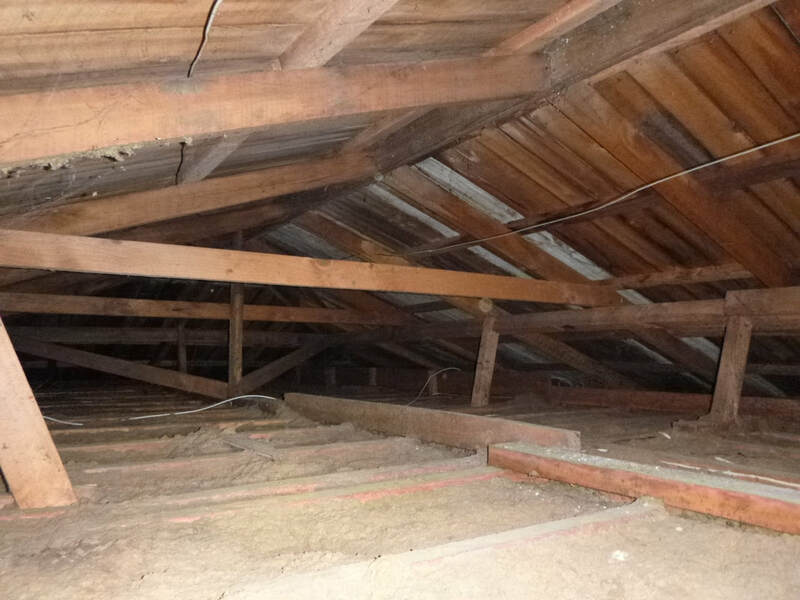 Roof inspection identifies obvious debris possibly blocking the valley flashings and gutters. Minor deterioration noted to the roof cladding and obvious blockages to the gutters and downpipe inlet. Obvious metal deterioration noted to the gutters; these may require replacing in the near future. Savvy Houz Inspections - Christchurch - looking at the big picture - to get it right first time! We will comment on the insulation used and quality, any significant defects, obvious moisture ingress and any immediate maintenance remediation required urgently to prevent the possibility of further deterioration. 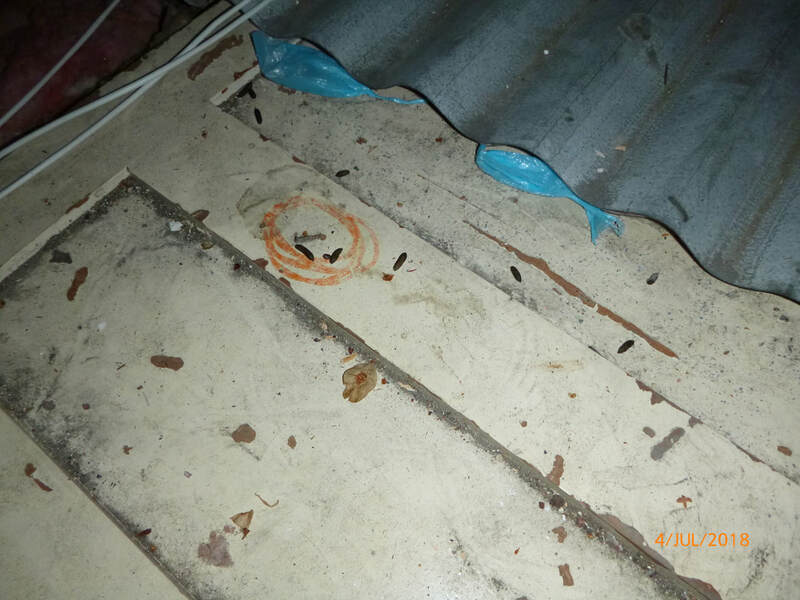 We will comment on evidence of rodent or any other pest infestation. We may recommend adding another layer of insulation to improve the heating efficiency of the dwelling. 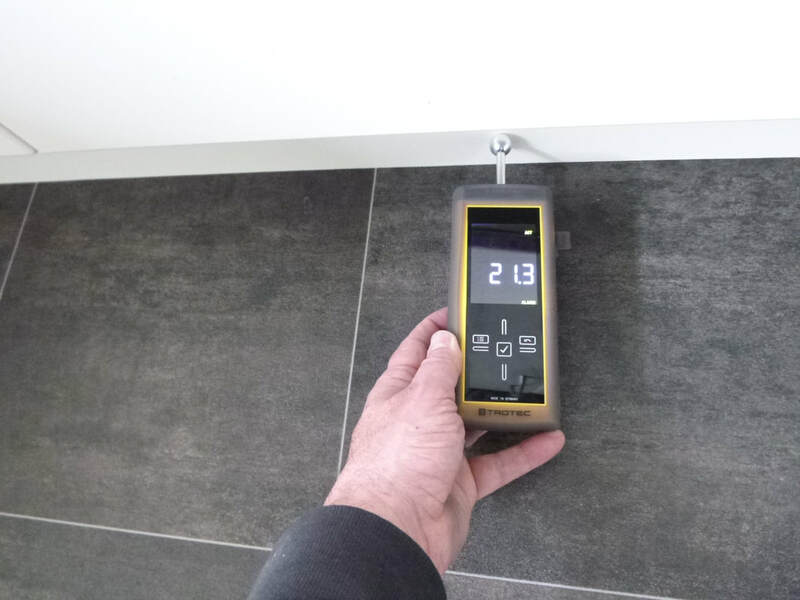 We will comment on the insulation used and quality, any significant defects, obvious moisture ingress into the subfloor and any obvious structural issues. Good example of concrete piles well-tied to the timber bearers. Obvious moisture related deterioration to the timber bears due to excess moisture notes in the sub floor area. 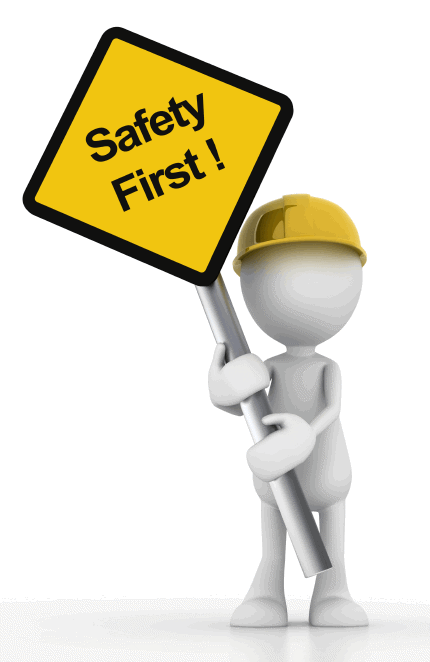 We recommend keeping the subfloor area dry and well ventilated. Subfloor inspection; concrete ring foundation in above average condition. High speed fibre internet is installed to the dwelling. 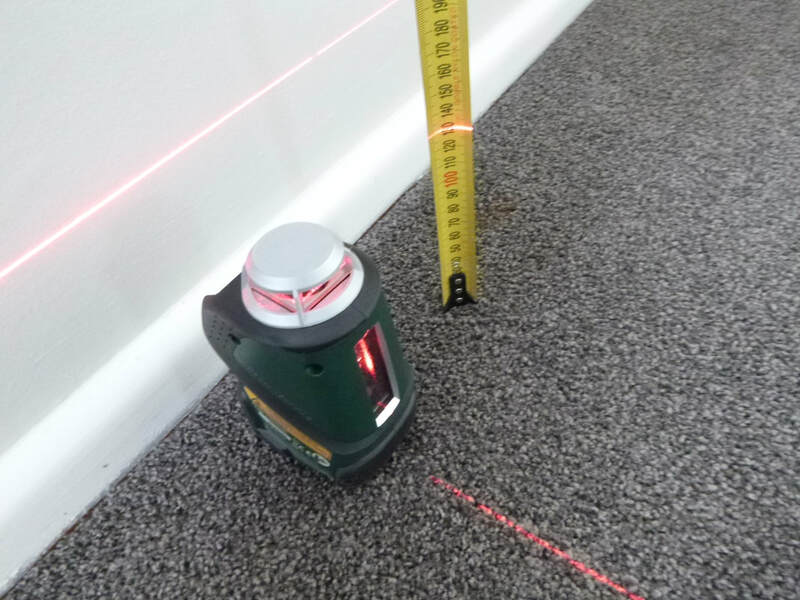 Three indicative lazer levels are taken at every house inspection to get the general feel of the floor levels of the dwelling. Zip Level lets you truly work alone to quickly and easily level and read elevations directly in unmistakably clear digits. 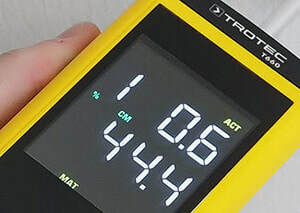 You can measure over any distance or elevation on earth, from paper thickness to the height of a mountain without error-inducing tabulation or math. 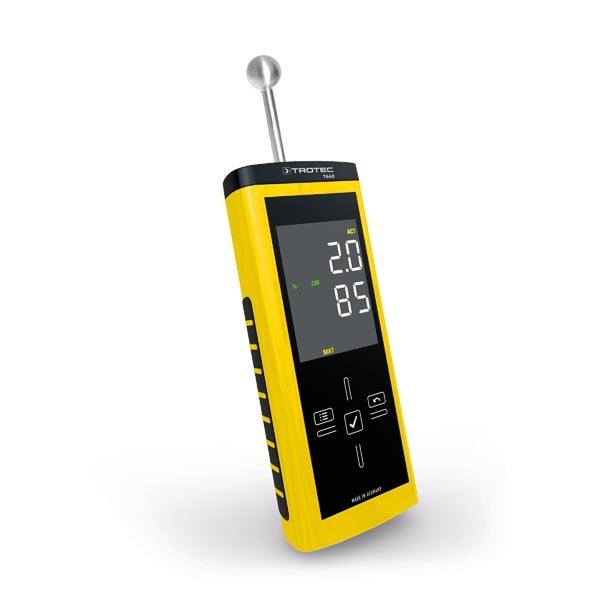 The Zip Level Pro-2000 consists of a Base Unit that stores its hand held Measurement Module, 60m of interconnecting Cord, User Guide and all accessories. Accessories include, a rubber protective Boot for the Measurement Module, a Unipod for measuring without bending and a pair of stakes to secure the Base Unit on a hillside. 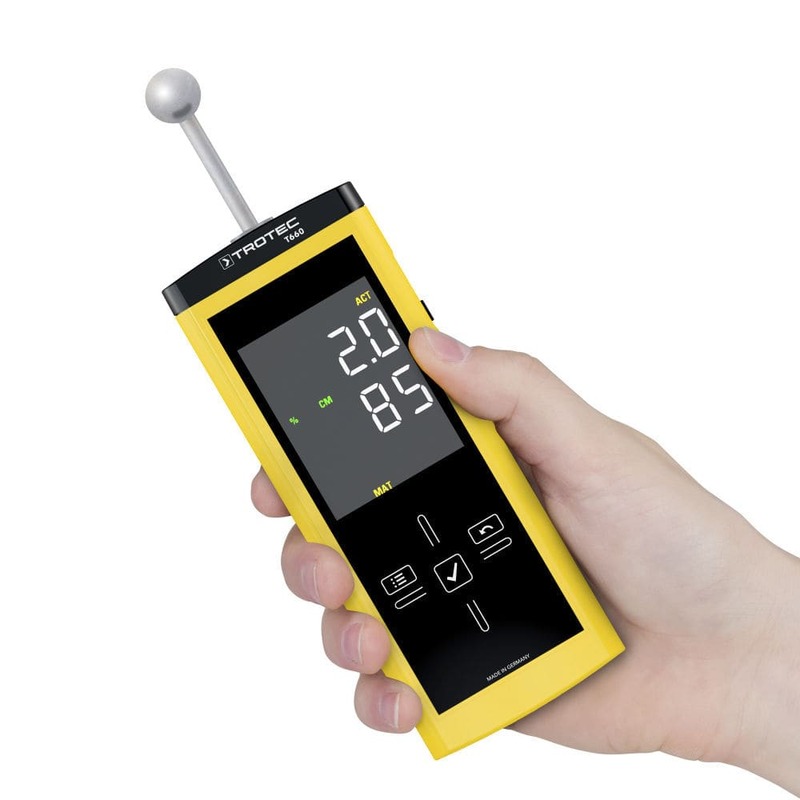 The fully extended Unipod doubles as a 121.9cm vertical calibration standard for the system. Water Resistance Rain tight; not immersible. Spray lightly to clean. We noted cracks in between the brick mortar joins; we recommend repair to prevent the possibility of moisture ingress. We will comment on the interior and quality, heating, any significant defects, obvious areas of possible moisture ingress and any immediate maintenance remediation required urgently to prevent the possibility of further deterioration. 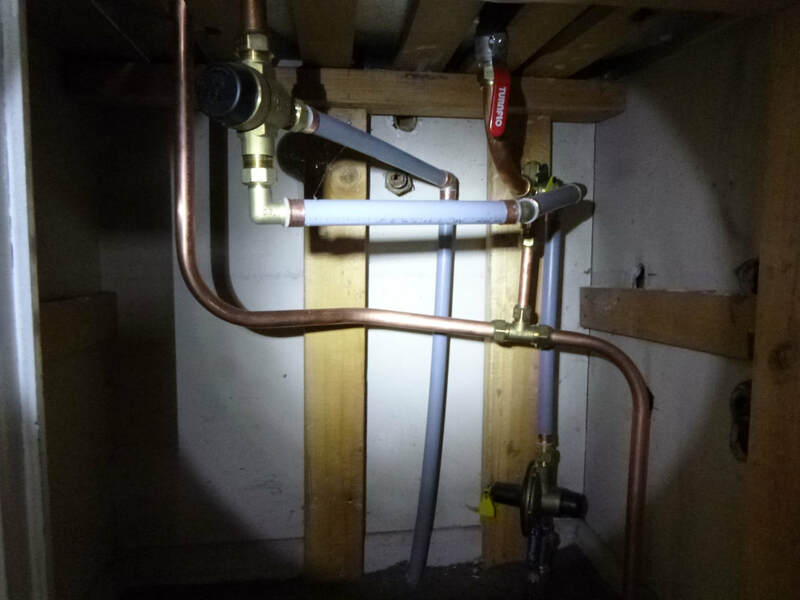 We will comment on the water pressure and quality, any significant defects or leaking, any obvious moisture related ingress and deterioration and any immediate maintenance remediation required urgently to prevent the possibility of further deterioration. We will comment on the type and quality, any significant defects, obvious moisture ingress and any immediate maintenance remediation required urgently to prevent the possibility of further deterioration. 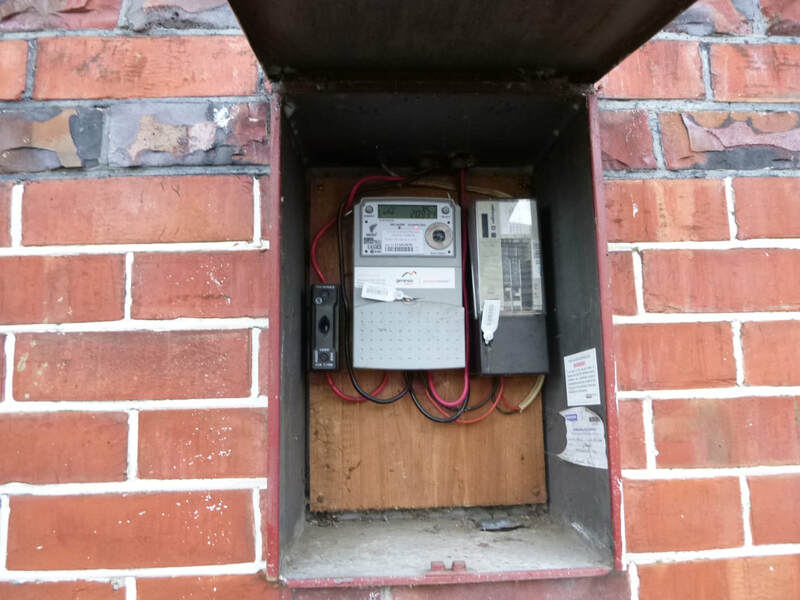 We will comment on the electrical system and quality, any significant defects, obvious electrical hazards and any immediate maintenance remediation required urgently to prevent the possibility of further deterioration or risk to health & safety. 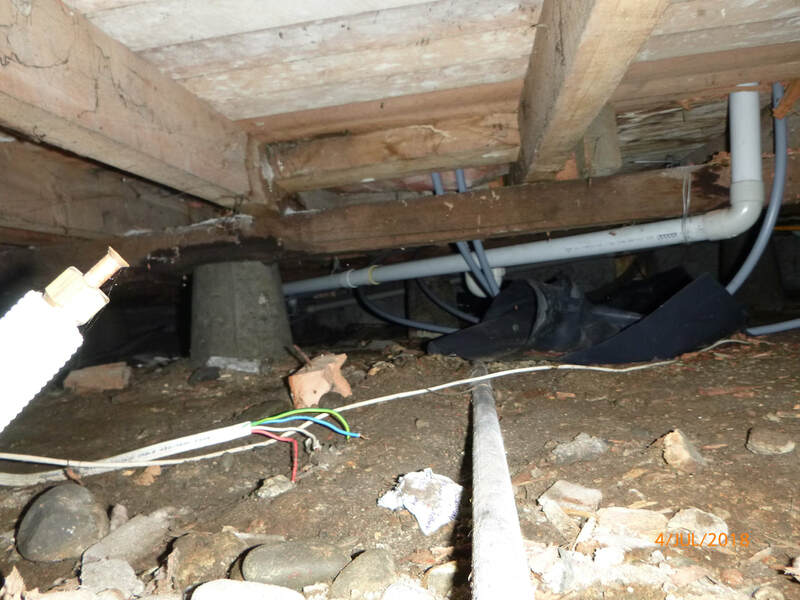 We noted an un-protected electrical cable in the sub floor area; we are unsure if this in live or not and recommend having this checked ASAP by a registered electrical specialist for safety reasons. Electrical polarity (positive and negative) is the direction of current flow in an electrical circuit. ... In the context of electricity installations, a polarity test is used to confirm the correct connection of the line and neutral conductors. Quiescent Current1.75mAEach unit is supplied complete on a slide blister with instructions. 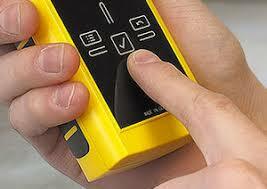 We will randomly test the power points with a polarity tester; checking for correct wiring. We will comment on the site, landscaping, garage and driveways. 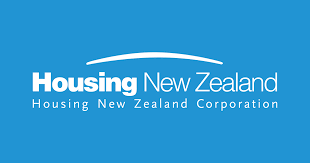 Here in New Zealand there is a testing standard which helps to set a marker for meth testing so that property owners and occupiers / tenants understand the relative scale of contamination. Below we explain the Standard and what it means to you. Click here to download and read the Standard NZS8510. If you suspect meth in your property, get a meth test, it’s cheaper than having to clean up contamination. 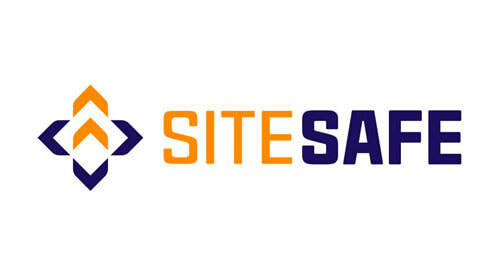 Standard NZS8510In June 2017, the voluntary standard NZS8510 was released referencing testing and decontamination standards for methamphetamine contaminated property in New Zealand. Property includes, but is not limited to, dwellings, garages, sheds, vehicles, boats, caravans, mobile homes, workplaces, hotels, motels and storage facilities. However, the limits in the standards are not applicable to personal possessions. People may experience adverse health effects from low levels of methamphetamine residue well below the levels referenced in the standard NZS8510. Children are at significantly higher risk than adults of experiencing symptoms from being in a property that has any level of methamphetamine residue. A property is considered contaminated if any high use individual area in the property has levels of methamphetamine more than 1.5µg/100cm2 following decontamination. A high use area is any area in a property that can be easily accessed and is regularly used by adults and children. 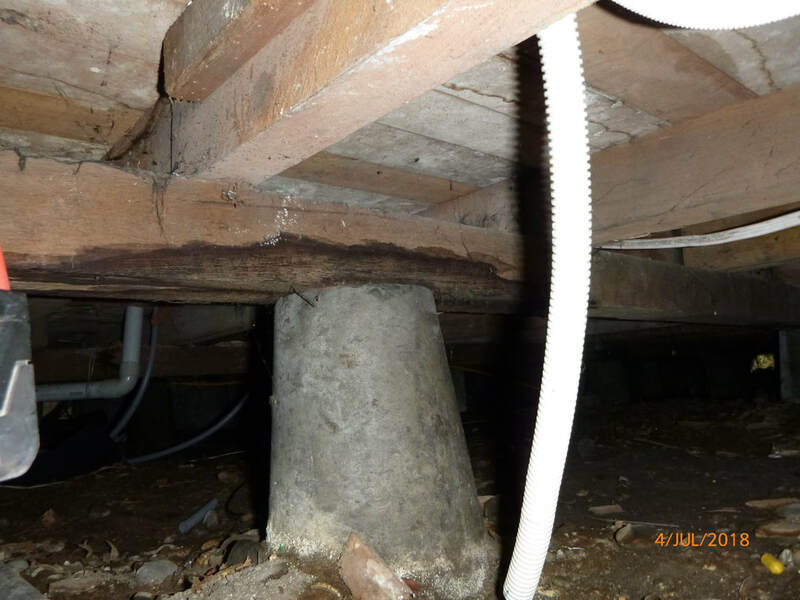 The acceptable level of methamphetamine in limited use areas such as crawl spaces and wall cavities is 3.8µg/100cm2 following decontamination. Territorial Authorities and Councils use the levels in standard NZS8510, when it comes to determining whether levels of methamphetamine residues in property are problematic to the point where some degree of clean up and decontamination is required. To give legal effect to standard NZS8510, a Territorial Authority exercises powers under the Health Act. This allows the Territorial Authority to order cleansing of a meth-contaminated property and place requisitions onto the Land Information Memorandum (LIM). Auckland Council has advised once contamination is recorded on the LIM, a reference is updated to state that cleansing has occurred, however the record is not removed. Meth testing available, please inquire 021 143 2995. Asbestos is a naturally occurring mineral made up of many small fibres. These fibres are very strong and are highly resistant to heat, fire, chemicals and wear. Asbestos was mainly imported and used before the 1980s. Once the health risks of asbestos were known, its use was gradually stopped, and other materials replaced it. However, products and appliances with asbestos content may still be around, particularly in homes built before 1984. It is now illegal to import these three types of asbestos in their raw fibrous states and any manufactured items that contain asbestos. One of the main goals of the Building Act is that people who use a building can escape from that building if it's on fire. 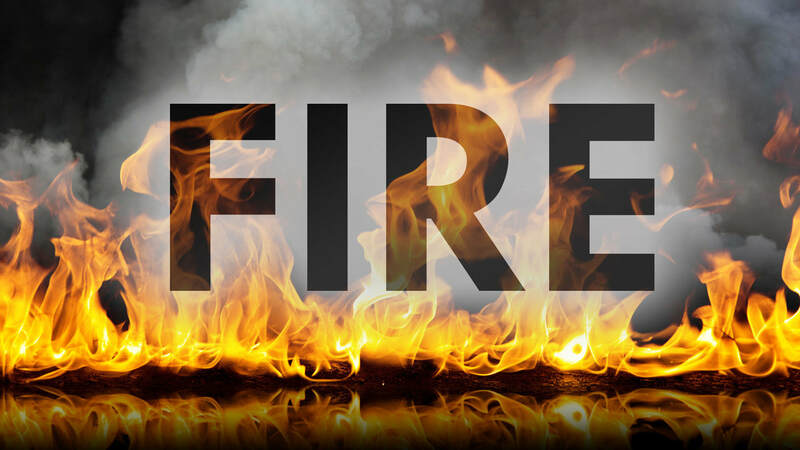 For this reason, the Act requires that Building Consent Authorities (BCAs) send certain building consent applications to Fire and Emergency New Zealand for comment. Fire fighting and smoke detectionSome form of fire detection and suppression system should be provided in all commercial premises. We strongly recommended that first aid fire-fighting equipment, namely fire extinguishersand hose reels, be provided in all commercial premises.